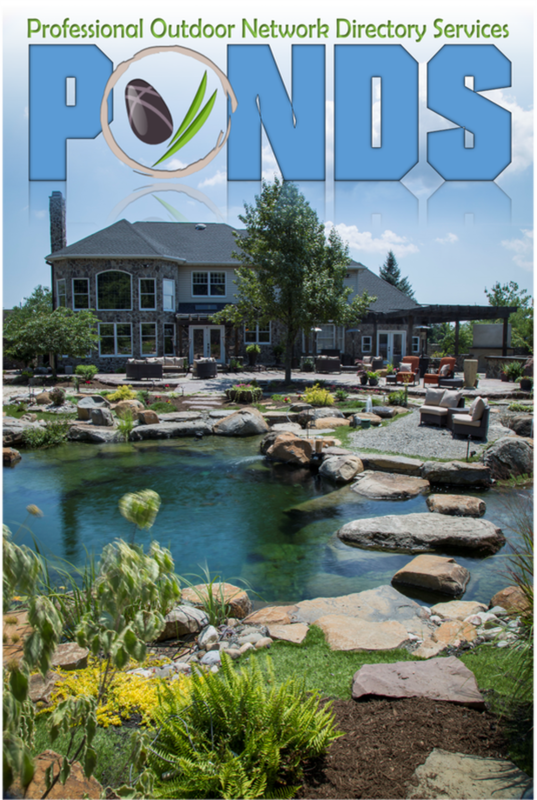 We encourage you to browse through and explore the informational pages within www.Pond-Maintenance.Services site, as well as this site owned by our contractor team member www.ChesterHollowWaterGardens.com to help try and answer any type of pond maintenance information you may be searching for. 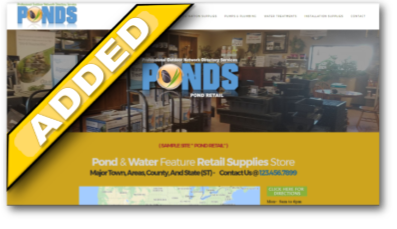 If there are any questions you have that you need answered for your local Southern New Hampshire (NH) area pond or water feature, contact Chester Hollow Water Gardens right away and they can help ! 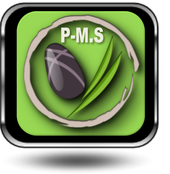 ​You can’t be a koi hobbyist and a water gardener. ​Your pond must be at least three feet deep in order to keep koi. ​You cannot have a pond in an area where there are a lot of trees.